The Corvette Sting Ray was the first total restyling of the Corvette since its inception 10 years earlier and brought the first coupe to the brand. 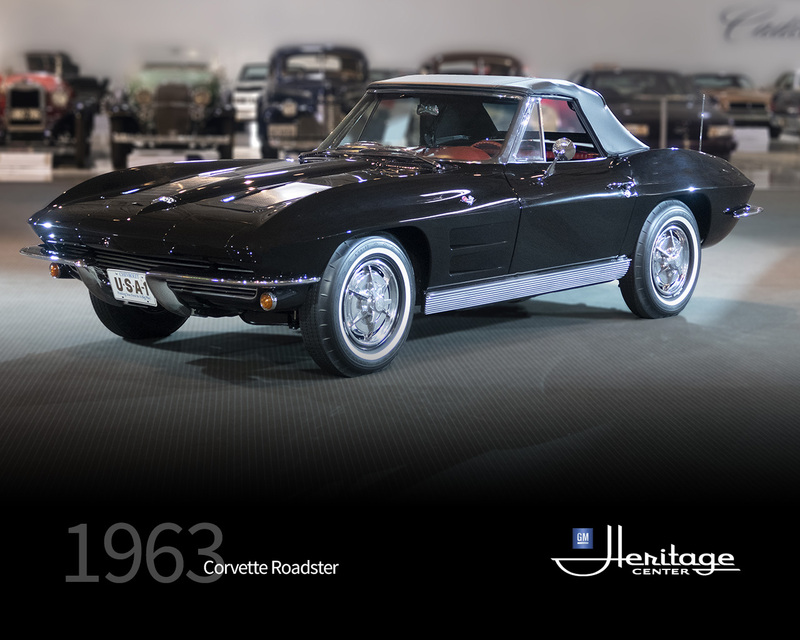 Referred to as the second-generation Corvette (C2), the Sting Ray’s breakthrough styling was enhanced by a totally new chassis, including independent rear suspension. The 1963 Corvette Sting Ray coupe was particularly distinctive with its “split rear window”…a styling feature that appeared only in this year. 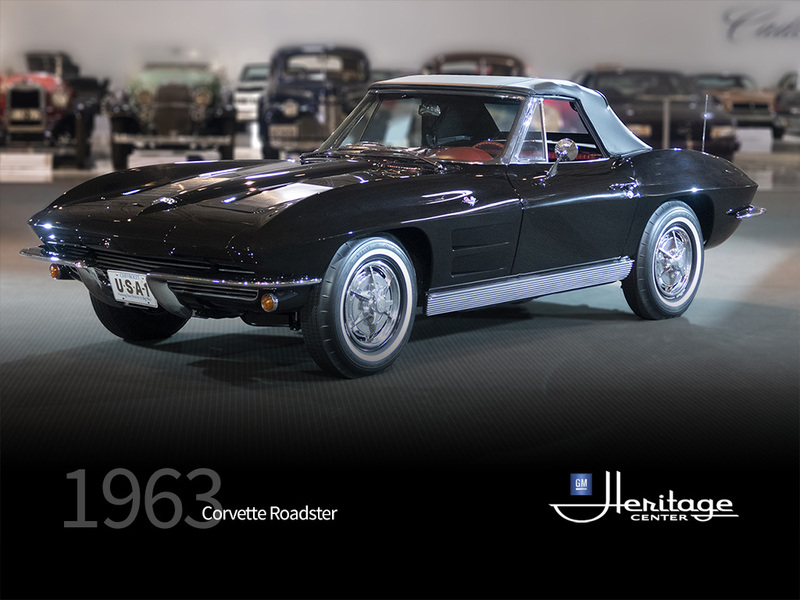 As evidenced by this outstanding example, the Corvette Sting Ray boasted many touches typically associated only with the finest sports cars such as race-inspired “knock off” wheels and a highly developed fuel injected engine. America’s sports car was now ready to challenge the best the world had to offer. In 1957, the fuel-injected 283 boasted “one horsepower per cubic inch.” In 1962, that would be shattered when the larger 327 would bridle 360 ponies. Additionally, the “L84” engine was mandatory for all Z06-optioned Corvettes, along with a comprehensive HD brake system including a dual-line master cylinder, metallic brake linings, brake-cooling air scoops, foiled brake covers, and a fully race-prepped suspension.